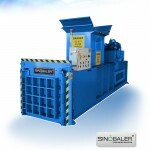 A lifting chamber baler machine is sometimes popular as used clothes baler, clothing baler, as well as textile baler. 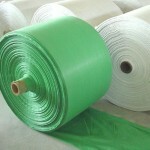 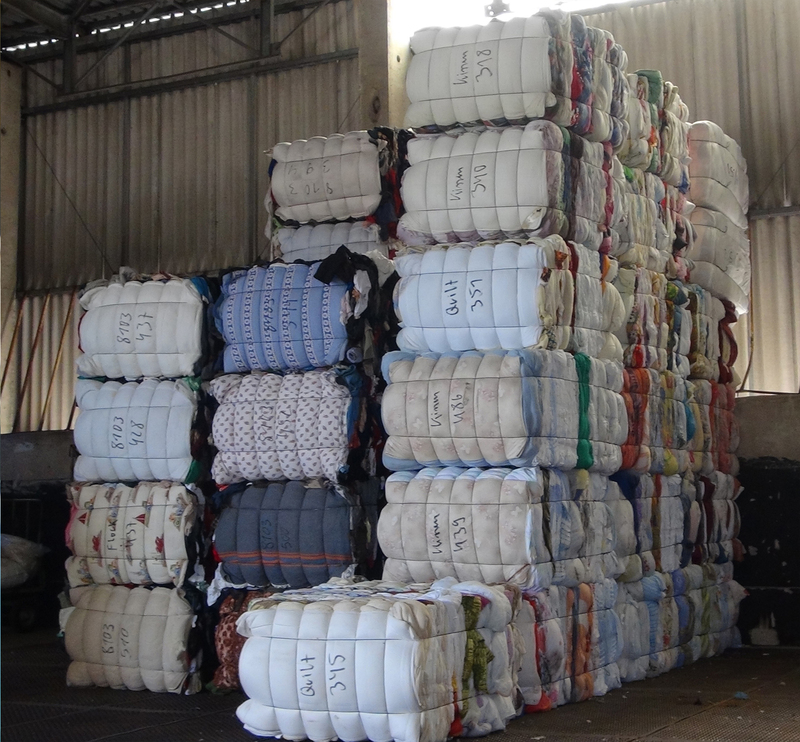 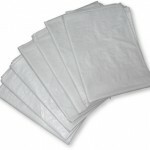 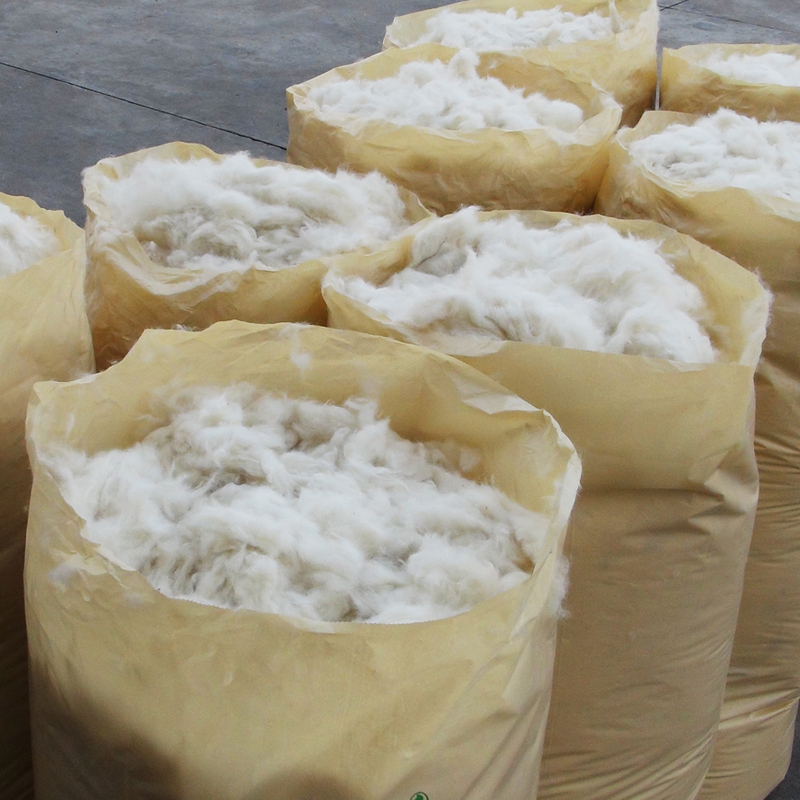 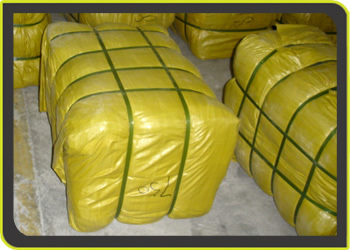 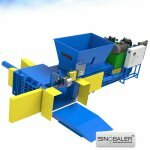 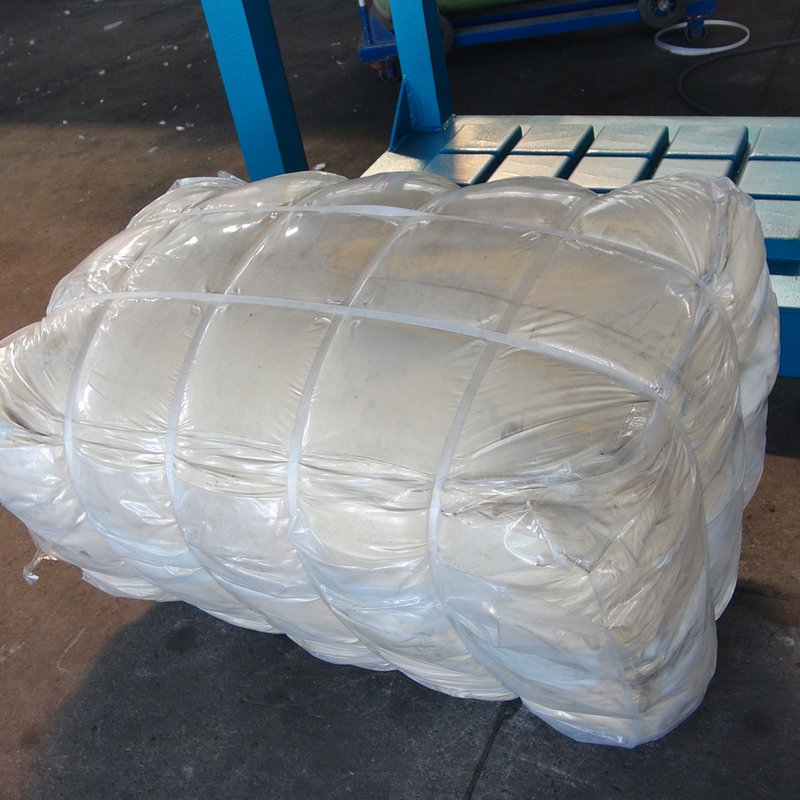 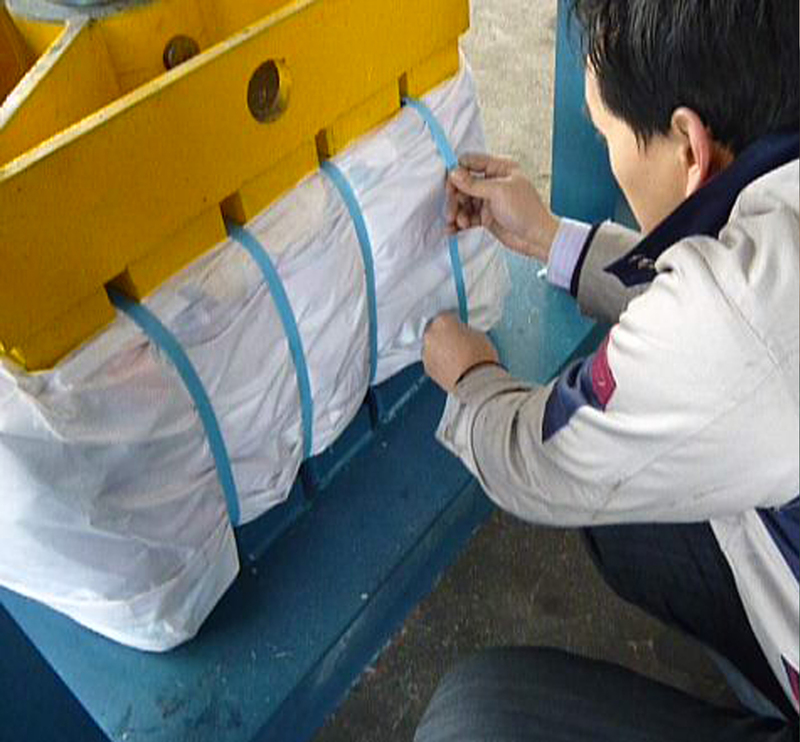 It specifically suits to meet the baling demands of the textile waste recycling industry. 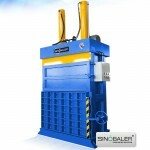 It is an ideal baling press choice for almost any textile manufacturer, used clothes recycling center, second-hand clothing stores / dealers, clothing exporters, as well as wiping rag graders. 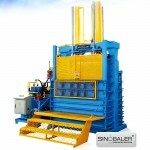 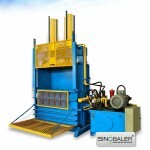 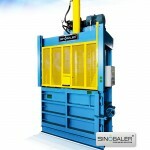 The lifting chamber balers are unique in that they are very simple to operate. 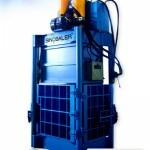 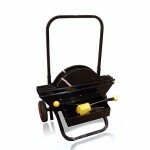 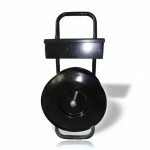 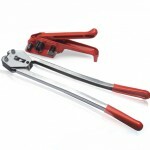 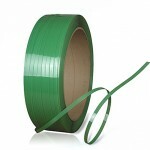 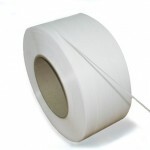 The lifting chamber makes tying and wrapping bales simpler, and make ejection easier as well. 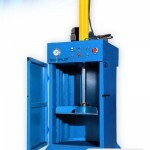 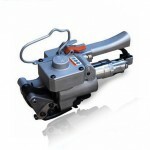 All you need to do is press a button, and the chamber will be lifted automatically before strapping / tying. 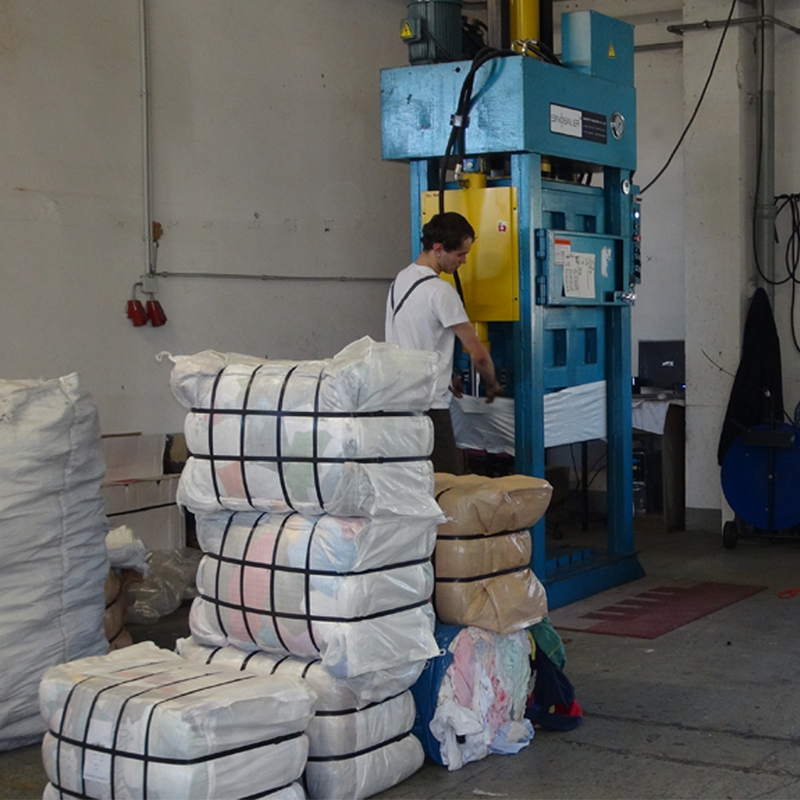 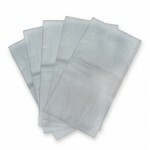 This means one-person operation is entirely possible, which saves on labor costs. 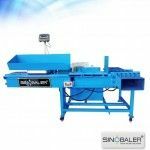 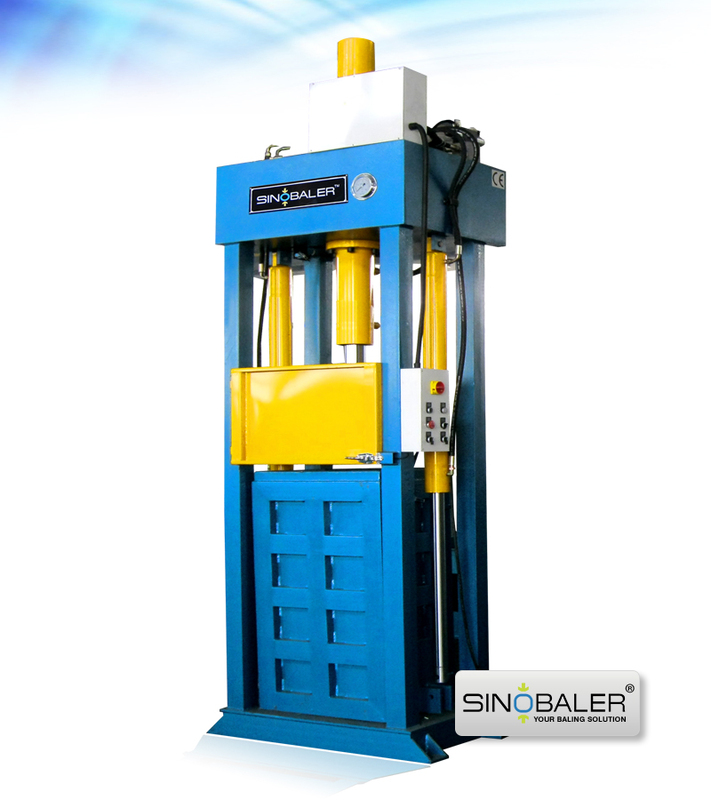 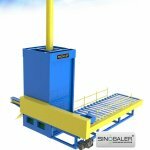 In regards to bales weights and sizes, Sinobaler lifting chamber textile balers can produce bale weights from 30kg to 600kg (i.e. 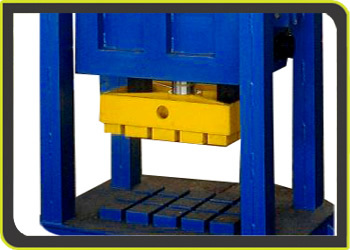 66lbs to 1320lbs), with a press force up to 150 tons. 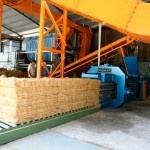 The size of the bales can vary depending on the model. 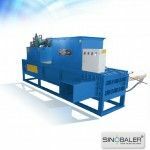 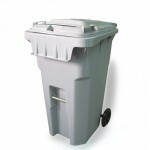 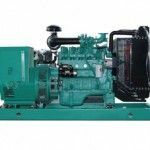 This ensures that any size / scale business can find a baling machine that suits their waste recycling needs. 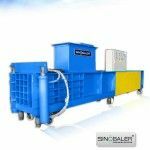 From a small shop with a single person operating the baling press machine to a larger corporation with a recycling crew, these lifting chamber clothes balers will fit the bill. 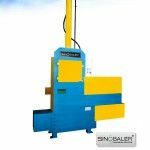 If you require a more efficient lifting chamber baling press machine, our swivel twin lifting chamber baler is the right way to go. 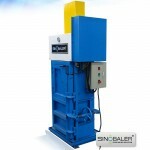 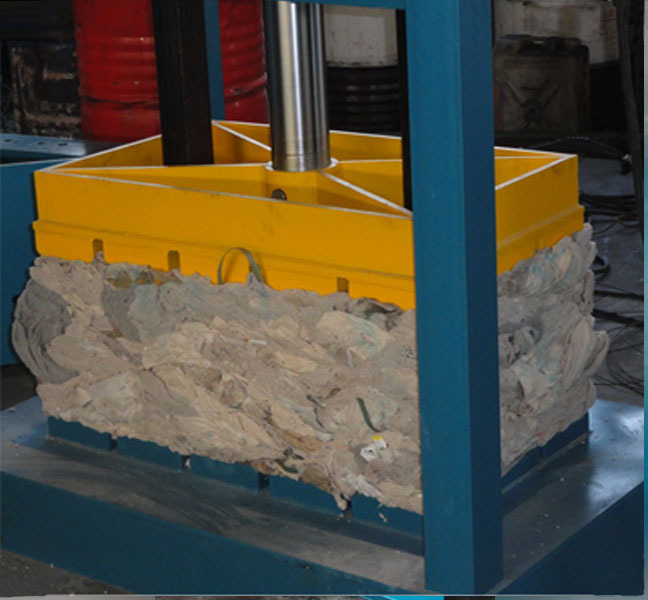 This baling machine can produce bale weights about 1100 to 1400 kg per hour. 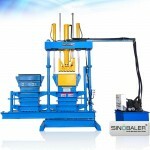 You can achieve feeding and baling at the same time. 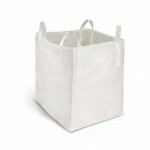 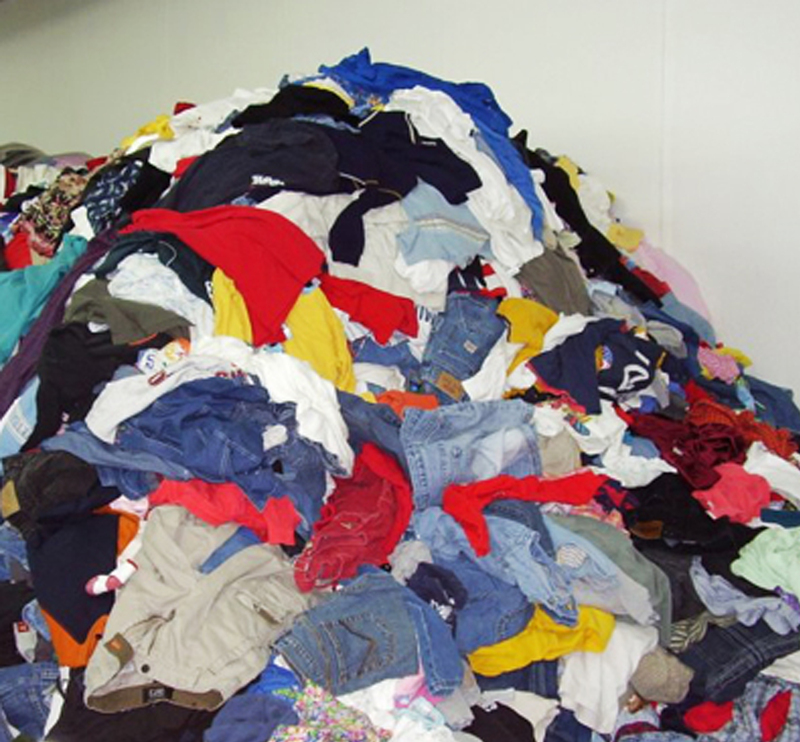 Second-hand clothes, towels, pillow, quilt, carpet, used shoes, used clothing, rags, textile fiber, yarns and other textile waste. 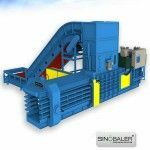 Choose from our various baling machine models below, or contact us for a customized baling press solution. 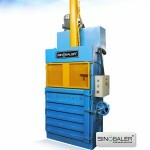 View textile shredders. 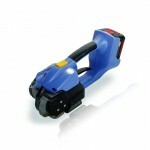 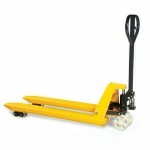 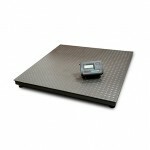 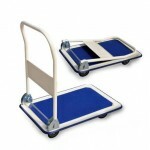 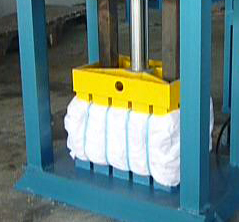 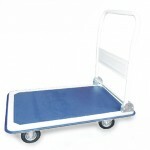 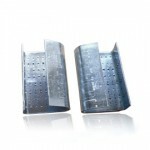 for better protecting operators when platen moves upwards and downwards.